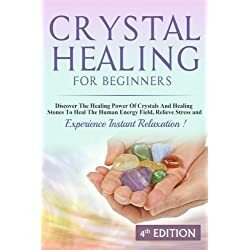 Crystal healing is an ancient art, spread across multitudes of civilizations. 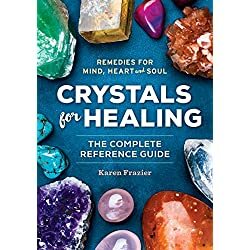 When we use crystals for healing we employ the same techniques as was known and used by the ancients. We use them to balance and align our energetic vibrations . 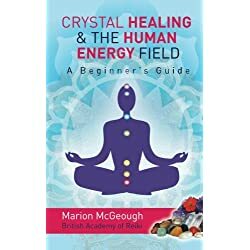 Energy work is an alternative healing practice to which crystal healing belongs. 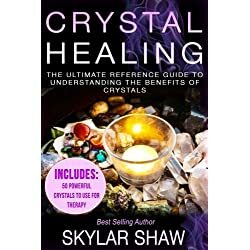 In this modality we employ various crystals, rocks and gemstones dependent upon their unique healing and therapeutic vibrational properties. 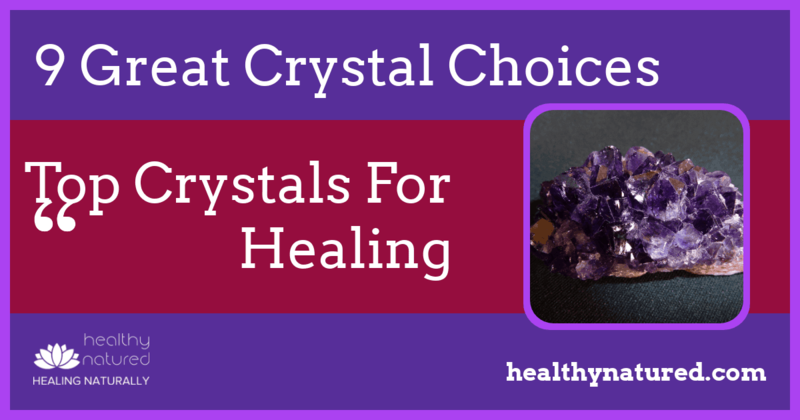 That’s why you need to know the benefits of each of these 9 top crystals for healing! 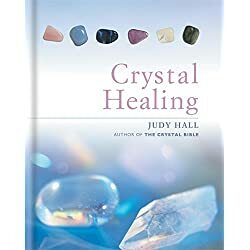 Crystal healing is a fascinating topic. It is not just the ancients who held belief, now there is much written and much studied about these beautiful, and powerful, objects. 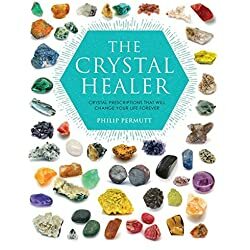 Crystal Healing works! Simply and Effectively. 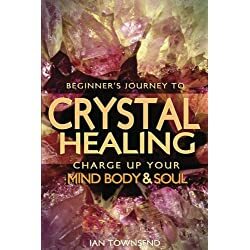 “When we bring the crystal into our electromagnetic field, two things occur. The electromagnetic frequencies carried by the stone will vibrate with related frequencies in our own energy field through the physical law of resonance, creating a third larger vibration field. The nervous system is attuned to these shifts in energy and transmits this information to the brain. 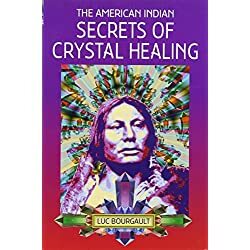 Here the frequencies stimulate biochemical shifts that affect the physical body and shift brain function.” – The Book Of Stones, Simmons & Ahsian, 2005. Like a tuning fork the crystalline vibrations bring both our physical body and energetic body back to perfect natural alignment. 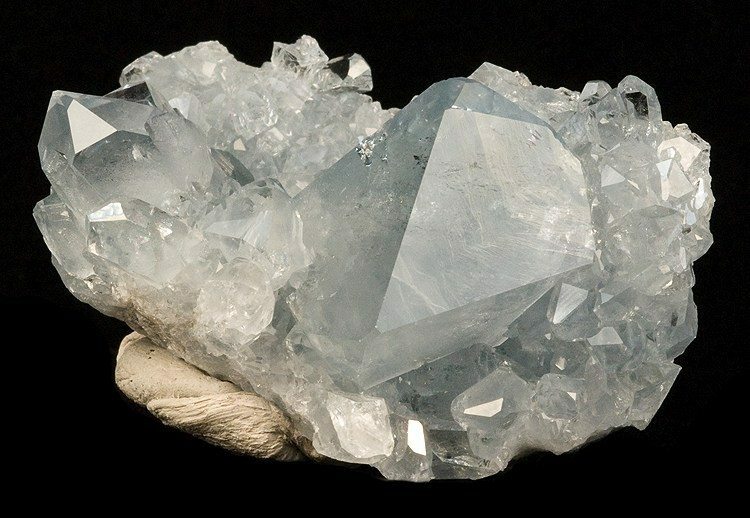 Quartz is known as the universal healing stone. 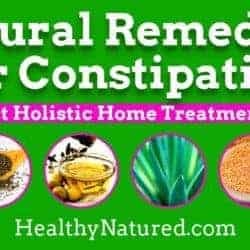 It is a pure and powerful energy source due to the fact it is able to be used for all chakras and all physical body issues. Rock Quartz stimulates brain function, making us feel more aware, active and alert on all levels of our energetic consciousness. 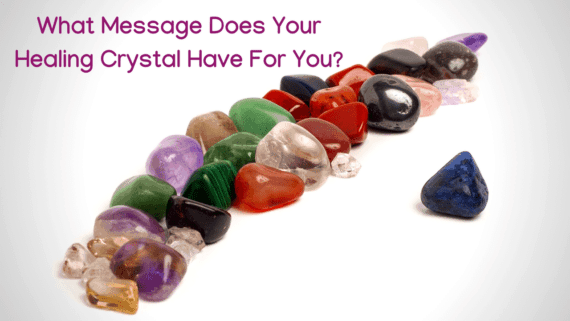 It is a classic crystal for transmitting, storing and amplifying positive energy. Why we love it: Clear, bright and coming in so many forms (clusters, points, chunks…) quartz is exactly what we think should symbolize a classic crystalline structure. 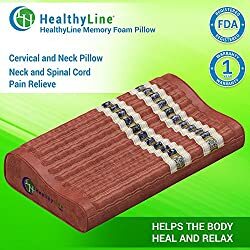 It heals all, matches every chakra and energetic body vibration and can be used in any situation. 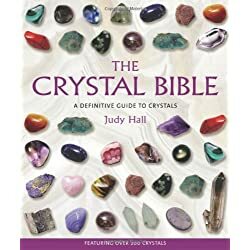 It is a crystal that can match any other crystal. Placing quartz in your home brings joy, love and clarity. Zodiac sign: Pisces, Virgo, Aquarius and Capricorn. Amethyst is a type of quartz. It is highly distinctive and easy to recognize with its clear base and deep purple/violet tips. Legend links the purple hues of the amethyst to the color to wine. It should come as no surprise then that the amethyst has long been used to relieve hangovers and cure drunkenness. It is one of our top crystals for healing, not for it’s wine association but because it is a highly spiritual energy. 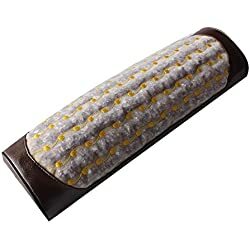 It helps one connect to their own spirituality, cuts through illusion, brings intuition and enhances psychic ability. Why we love it: That color – matches with your top vibrational chakras, the place of spirit. Rose Quartz has a very fitting name. This opaque crystal is colored with a delicate pink hue, almost glowing from within. Known as the “love stone,” this crystal excels at fortifying relationships, dispelling negativity and creating a calm atmosphere. Why we love it: This crystal, is truly a “love stone” and makes a super thoughtful gift to a partner or friend. Bring Rose Quartz into your life and allow true love to shine. Rose quartz harmonizes love, harmonizes relationships and allows you to find truth in love related questions. Rose Quartz are one of our all time favorite crystals for healing! Tiger Eye healing stone is a powerful protector and aides those who use it to see the reality in situations. Properties: This is a gemstone you probably had in your childhood rock collection. Deep amber, striated and naturally lustrous. Tiger Eye is a balancing, grounding stone that supposedly helps the barer maintain and grow their wealth, and helps create awareness and understanding. Tiger Eye keeps you safe, grounded and calm…perfect for any stressful life moments. 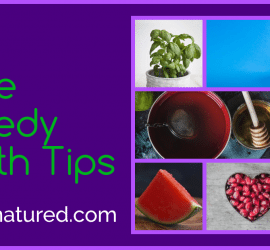 Perfect for new jobs, new careers and building personal wealth. Bright, shiny and golden, it’s no wonder Pyrite is nicknamed “fool’s gold.” But you’re no fool for keeping a chunk of Pyrite around. It wards off negative energy and physical danger, while kicking your intellect and memory into high gear. Why we love it: This crystal just feels other wordly. Is it metal? 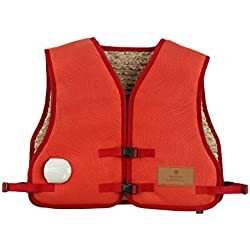 Is it stone? So heavy, so shiny, Iron Pyrite just feels good in the hand. This wonderful crystal brings physical desires of wealth and happiness into your aura’s energy…make it happen….fools gold is a name for a crystal that brings wishes into reality…no fool at all! Citrine is our ultimate favorite crystal. 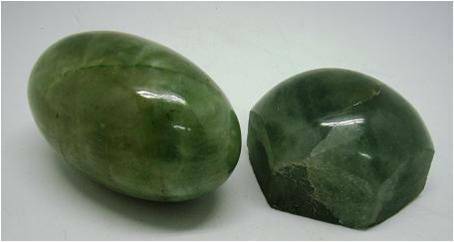 Not only does this stone dispel negative energy, it never needs to be cleansed, or recharged. Just like its lovely honey or amber color, it’s full of warm, optimistic energy. Interestingly the color actually comes from iron, and citrine is a form of quartz crystal. Why we love it: It’s beautiful, it’s positive, and it comes in so many different forms, from chunk to point to cluster. Citrine is the crystal we’d take to a desert island if we had to choose only one. Why we love it: We’re fascinated by the round, multifaceted shape of this Selenite form. 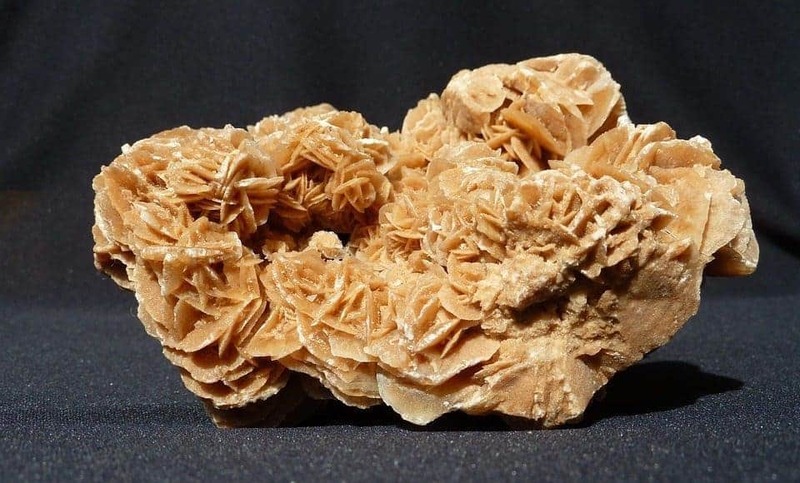 With its sandy colors marked with bright white crystal formations, it truly does look like a flower from the desert. It will also bring you intuitive insight,true mental clarity and true life purpose. From the sands of the desert you will find absolute direction in life. Bless the desert rose! Why we love it: Celestine’s sky blue color is cool and inviting. Each piece is totally unique, and its crystal clusters range in size from tiny points to larger outcroppings. It’s a bright and exciting crystal. 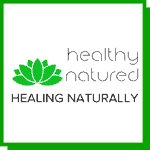 Properties: One for the lovers – emerald is the stone of “succussful love.” It’s not surprising, with a color so intoxicating. Promoting focus, eliminating negativity and promoting loyalty and sensativity, this is a stone to carry day in and out. Why we love it: We saved this one for last, but it’s certainly not least. The soft, matte texture of this crystal is captivating; its pale green and smokey grey color is opaque while somehow inviting you to fall deep inside. This is one to get lost in. If you seek love…forget the polished emeralds and find raw! 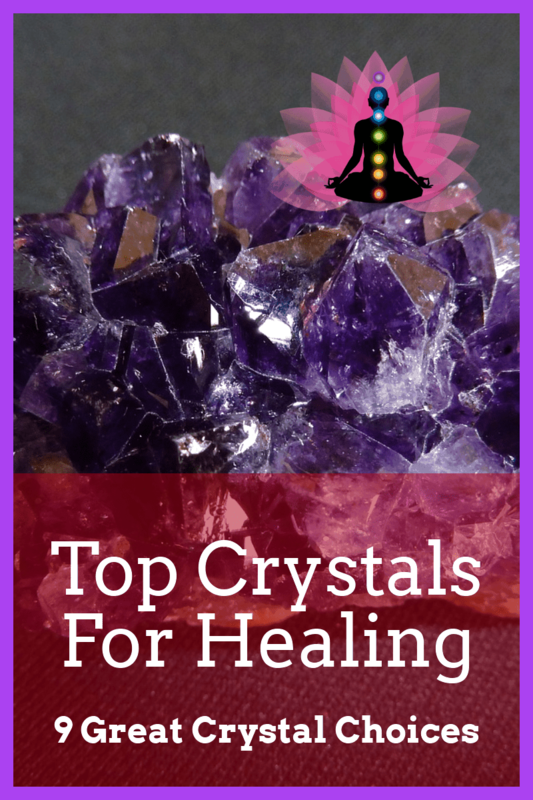 I hope you love our 9 top crystals for healing as much as I do.